Take true Americana and add a twist of class and you will have the essence of Kate MacLeod's highly acclaimed songs as she captures the complexity of human experience in understated form. Sing Out! 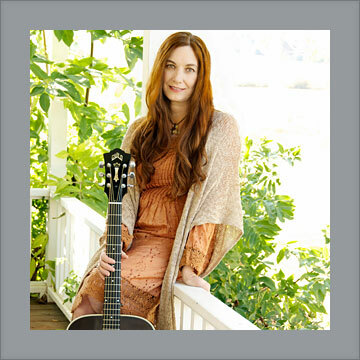 Magazine says Kate "channels the spirit of the great Carter Family classics," while Kate has been compared to many influential artists of her genre including Joni Mitchell, Nanci Griffith, Richard Thompson and Emmylou Harris. 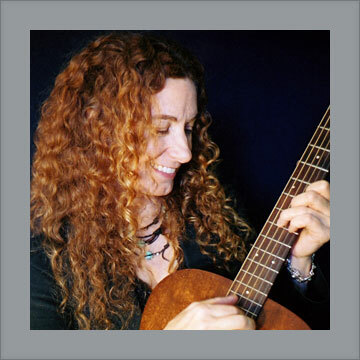 She has taught songwriting workshops in schools, concert outreach programs, summer camps and at music festivals since her 1995 debut recording on Waterbug Records. Since then, her songs have been covered by other artists from California to the Czech Republic in folk, bluegrass and roots music genres. 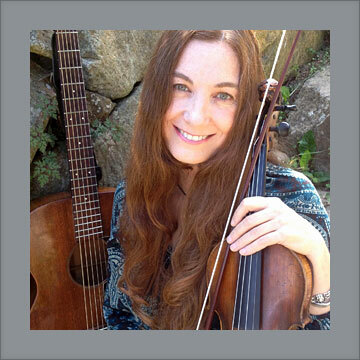 In addition to her songwriting, her mesmerizing fiddle playing is derived from the study of many traditional ethnic music styles and extensive classical training from where she has developed a unique expression. Her last solo recording was produced by Grammy-winning musician Tim O'Brien and was recorded in Nashville, TN, while her new recording leans more towards the obscure. Her new recording features a collection of songs inspired by books and was recorded in concert at Ken Sanders Rare Books in Salt Lake City, UT. Kate's studio recordings are distributed by Waterbug Records and Wind River from Folk Era. "Kate's music is honest and she delivers her message true and clear. This is out of the ordinary folk music." "From her opening number through the rest of the show, I sat stunned listening to some of the most wonderful muisc I've heard in a long time." "Kate MacLeod would take the breath away from any audience. 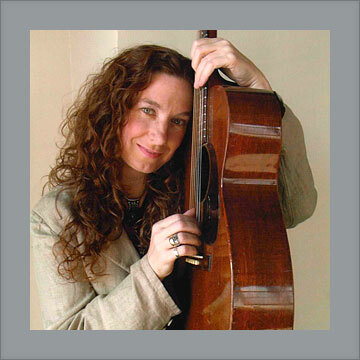 She appeals to fans of bluegrass, Celtic and traditional American folk music, with elements of each being revealed in her performance. Listeners are engaged by the richness and maturity of her original material."